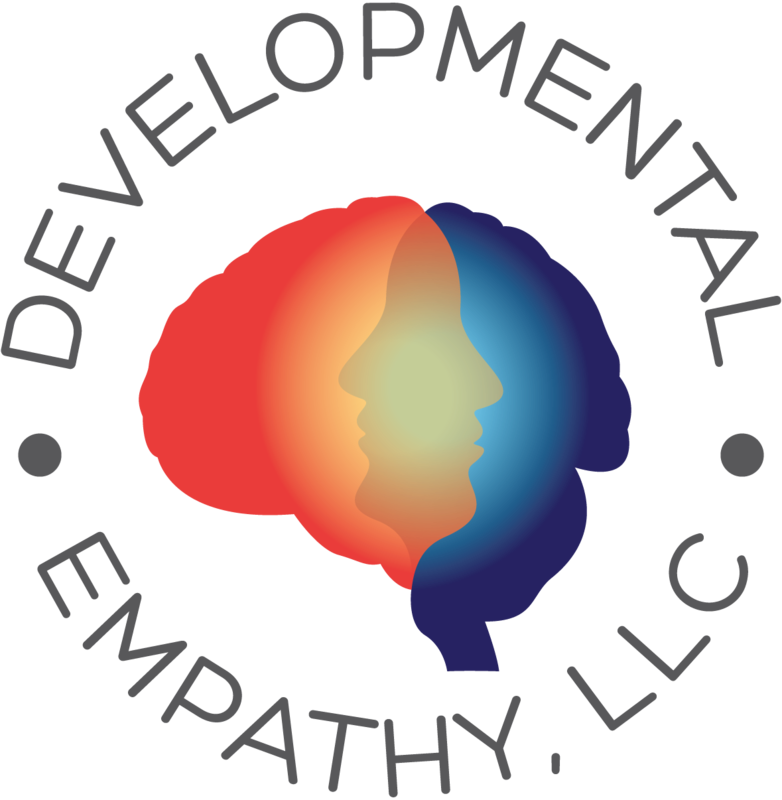 Dr. David Gleason, founder of Developmental Empathy, LLC, has over 25 years of experience in professional clinical psychology. Dr. Gleason provides counseling and consulting services as well as neuropsychological assessments for students in public, independent and international schools. Dr. Gleason earned a B.A. in Psychology (1982) and an M.A. in Counseling Children & Adolescents (1987) – both from Boston College, and then a Psy.D. at William James College (1993). 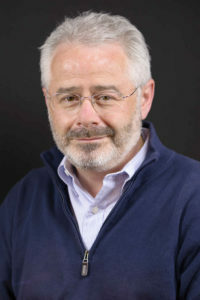 After several years as psychologist at St. Paul’s School in New Hampshire, Dr. Gleason opened his own practice in Concord, Massachusetts and also joined Concord Academy as that school’s Consulting Psychologist. In addition, Dr. Gleason serves as Senior Neuropsychologist at Wediko Children’s Services in Boston, where he supervises pre and post-doctoral psychology interns and co-teaches an ongoing professional development seminar. Dr. Gleason has taught psychology at the secondary, undergraduate and graduate levels, and he presents workshops and seminars at schools, national conferences in the US, and at international conferences around the world. National School Reform Faculty (NSRF).